Slice! Watch! Counter! 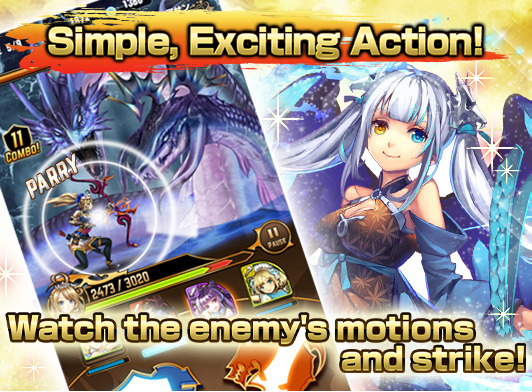 Thrilling Counterattacking RPG! Slice! Watch! 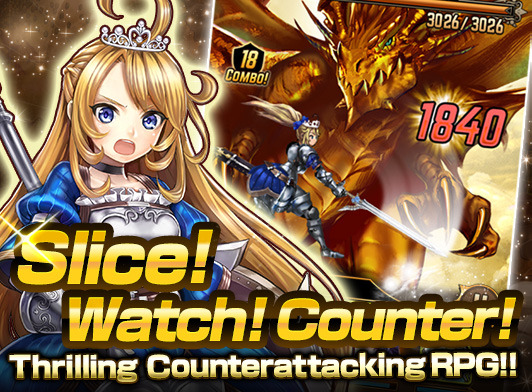 Counter!Timing is everything in this Counterattacking action RPG! Combat against monsters is ultra simple!You'll use only two buttons: Attack and Defense with rhythm and timing to crush your foes!Defending just as an enemy hits you will result in a Parry, leaving them open to a massive counterattack! Hunt down vicious dragons with your friends!Befriend other players and earn points to spend on new weapons!Deadly boss monsters lurk in every corner of the land.Seek them out, destroy them, and share the spoils with your fellows!If the beasts prove too strong, open up chat and discuss strategies! 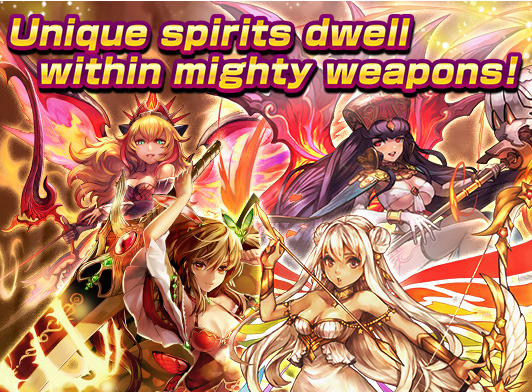 Unique spirits dwell within mighty weapons!When Mina equips a weapon that contains a spirit, her costume will change to match!Fail Not, the gifted archer,Kiriti, who burns all who displease her,Grid, a fiery, but precise young woman,and many more lavishly illustrated spirits will join, lending their skills in battle! A heroic Knight-Princess against a horde of monsters!Mina, Knight-Princess of Erinia faces off against the Chaos Witch Vilt in a battle to save the land!Take control of Mina as she risks her life in a quest to restore peace and balance. 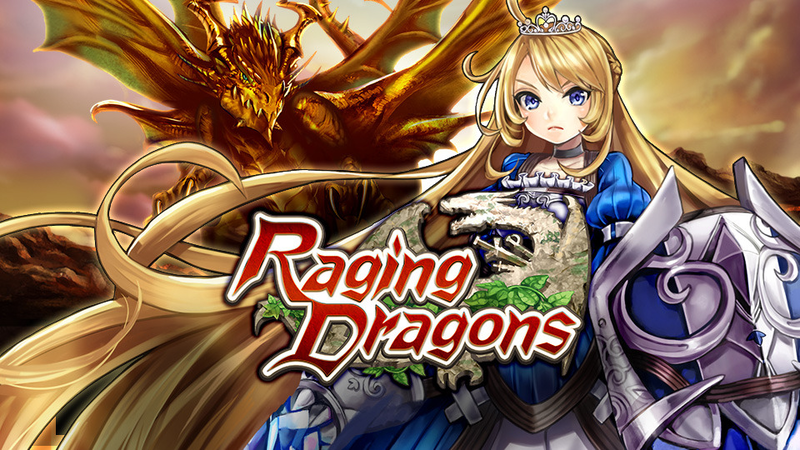 KAYAC launches distribution of counter-battle RPG app “Raging Dragons” in 4 countries, including the US & UK!